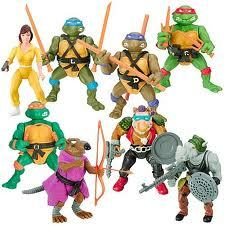 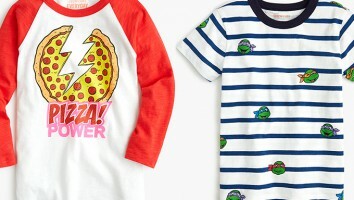 Playmates Toys is launching a new range inspired by Rise of the Teenage Mutant Ninja Turtles on October 1. 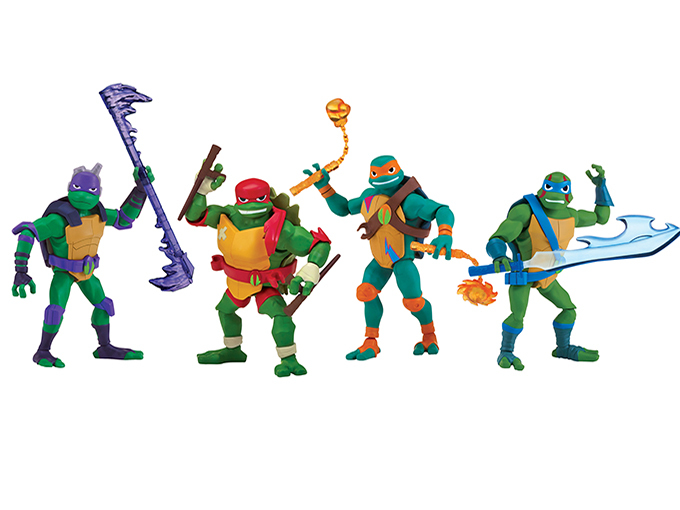 The Turtles are leaving the sewers for the toy shelves, with Playmates Toys launching a product range inspired by Nickelodeon’s new animated series Rise of the Teenage Mutant Ninja Turtles on October 1 at major retailers. 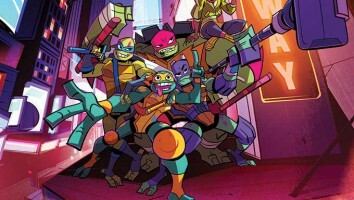 Redesigned to reflect the new show’s 2D-animated style, the line will include action figures (some fully articulated, some giant and some with noise and motion features), vehicles, playsets and role play items such as bandanas and weapons inspired by each of the heroes in a halfshell. 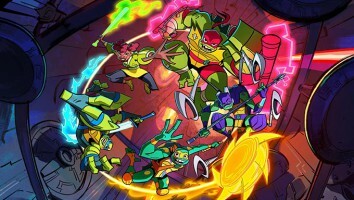 The rebooted series, which premiered on September 17, follows along as the shelled superheroes master new powers. 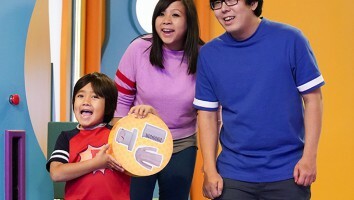 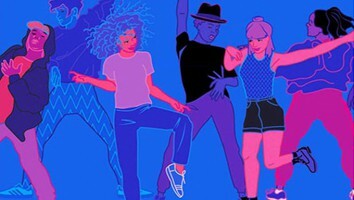 Nickelodeon greenlit a second season before the first had even started airing, and production on the next batch of 26 episodes of the animated action-comedy will start this fall.